Ronan talks to Eoin Keary one of the speakers at the Data Solutions Secure Computing Forum. Eoin talks about his background, what he did with OWASP, and how the security industry has changed since he founded BCC Risk Advisory in 2011. 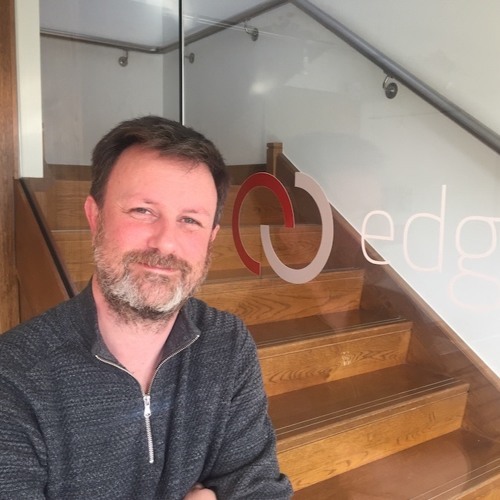 Eoin also founded edgescan in 2011 and he explains how it compares with BCC Risk Advisor and what he will be talking about at the sixth Data Solutions Secure Computing Forum taking place later this month.